Posted on September 28, 2018 | by social | Leave a Comment on What to Expect? 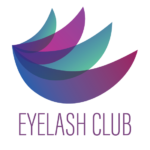 Once you go into your lash appointment you will first have to wash your natural lashes so your lash tech can work on clean lashes. You do not want to wear a lot of makeup when going in to get a first full set because you will end up washing your eyelashes before the process starts. 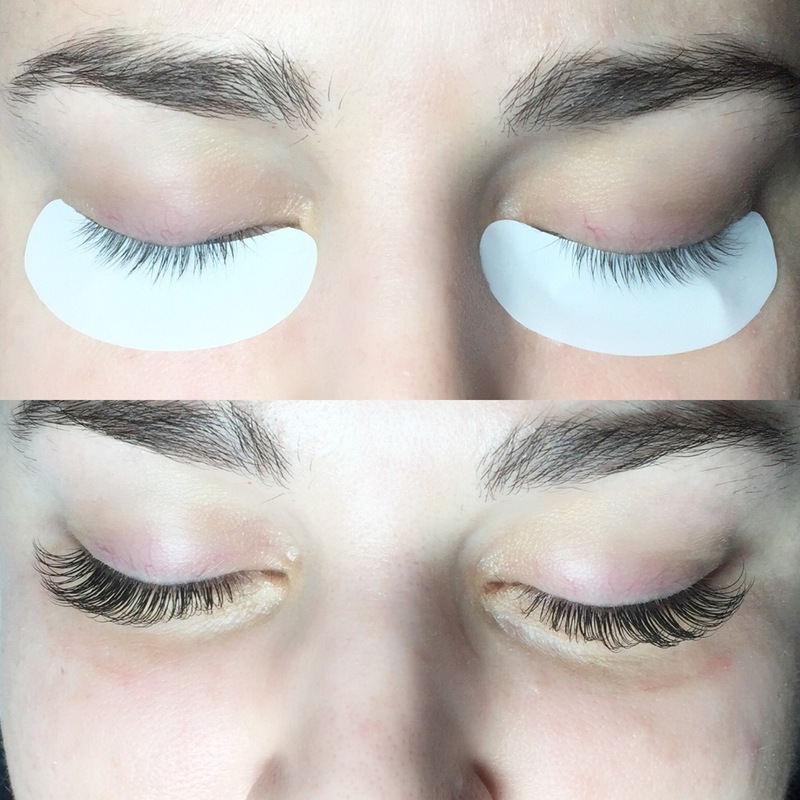 Your professional lash tech will then have you lie down to examine your lashes. Each person has a unique set of lashes and no persons lashes are the same. The shape of your eye is also a factor your lash tech is going to take into careful consideration. If you are receiving a first set, expect the process to take around 2/2.5 hours depending on the style of lashes you want. If you are just receiving a fill, this process is much shorter lasting around 1 hour. Once your beautiful lash extensions are on, your lash tech will brush through them making sure there are no stickies. You will be advised to not run them through water for 48 hours and to stay away from steam. This is because the glue is so fresh we do not want them falling off. After the first 48 hours you should wash them everyday with a light foam cleanser. Make sure your cleanser is oil free as oil-based products will loosen the bond of the glue. Taking care of you lashes is extremely important so you do not get any bacteria or makeup built up in them. You will be much more pleased with how long your extensions will last with the proper care.